We found another free perfume sample for you. 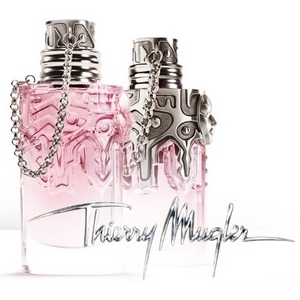 Just fill in the request form by clicking on our link below and you will get a sample of the latest Thierry Mugler fragrance Womanity. I’ve never tried this perfume, but I’ve tried the Angel one from Thierry Mugler and I quite liked it. But perfume is a really personal choice so I think the best way to know if you’ll like it or not is to try it on your own skin. So it’s a pretty good timing to go online and order this free sample to find out about this new fragrance, it’s built around the theme of the fig fruit. And if you’re anything like me, you’ll love trying on different perfumes, The form only takes a couple of minutes to fill out in order to get your freebie.